Our data protection law team has vast experience in areas of Data Protection and information security. We provide assistance to a wide variety of businesses and individuals on a range of issues including data protection, freedom of information, computer misuse, identity theft and business policies and procedures. 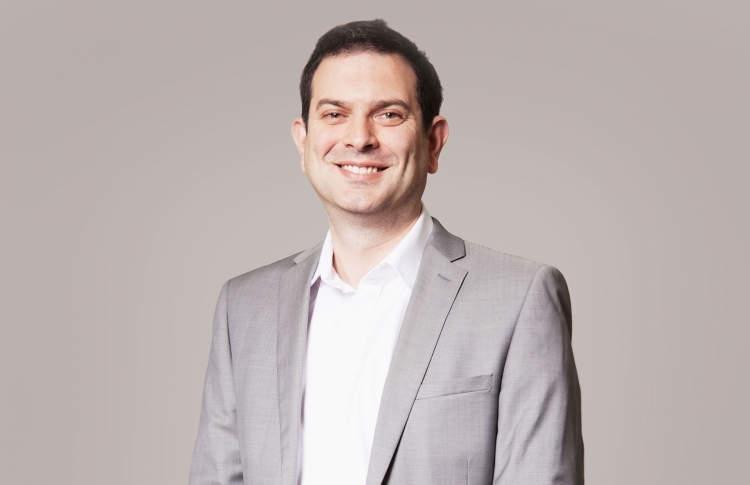 Antony is steeped in the technology sector and is highly regarded for his all-round commercial and legal support to emerging companies in the region.